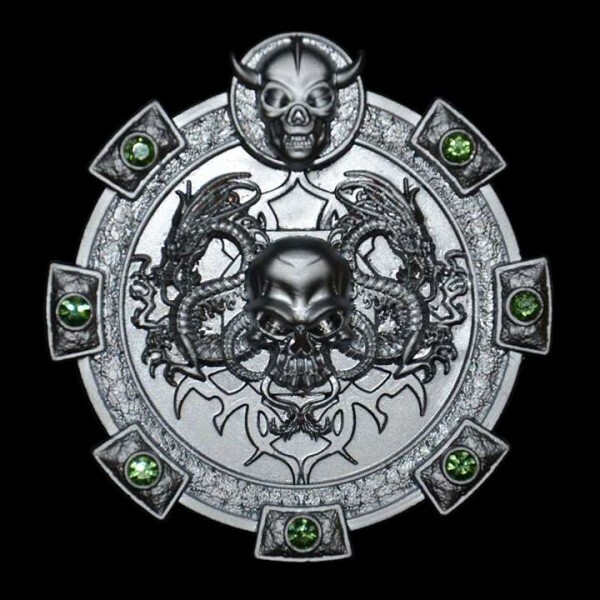 Mystic Artefact - Dragon Treasure Geocoin - Satin Silver is a must for the avid collector. The Mystic Artefact - Dragon Treasure - Satin Silver Geocoin is a must for the avid collector. Geocoin is trackable on GEOCACHING.COM and has its own unique icon.